this program help to test this products, but recommend you buy legal. Working in W8 and Office 2013 fresh install and VOLUMEN LICENSE editions. Based off of KMSEmulator of deagles and Hotbird64. Thanks to Hotbird64, deagles, mikmik38, qad, CODYQX4, xinso. All the credits for they. - Add AutoPico that use Hotbird64 dll (embedded). This service only activate VL editions, for Retail use the KMSpico v5.2.1 Install Edition or v4.5. 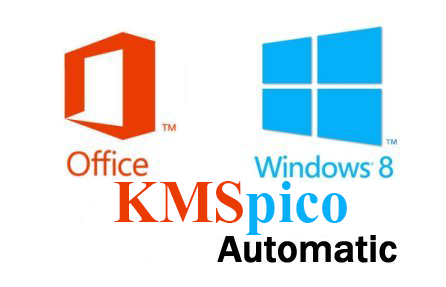 - Make exceptions to Directory %ProgramFiles%KMSpico in Antivirus. 1.1. Every windows start the service reactivate for 180 days (reset the count) with a random kms emulator. 2. Service KMSELDI = "permanent".